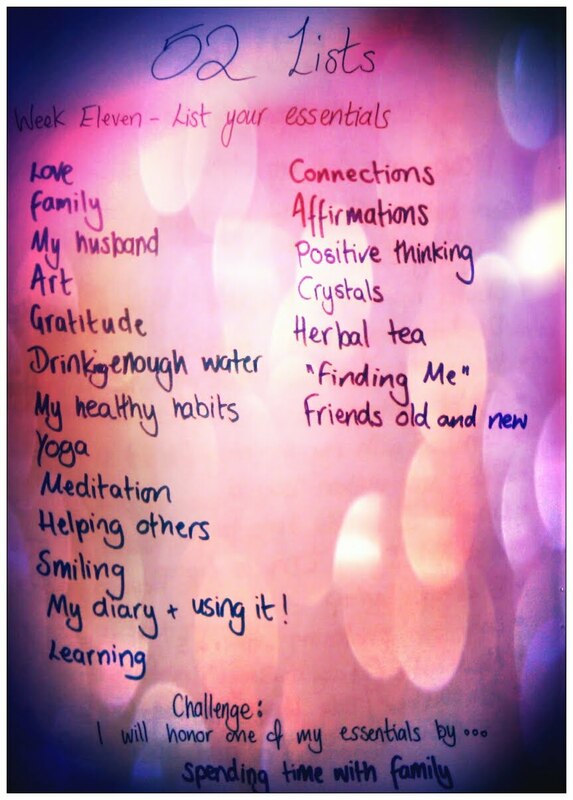 Weekly list prompts from Moorea Seal. Here is my latest list from the 52 lists projects. I just love creating these lists each week. It's nice to make new friends, too.